A new brand Identity for the islands I love wight clothing company. Along with an all new shopping website. 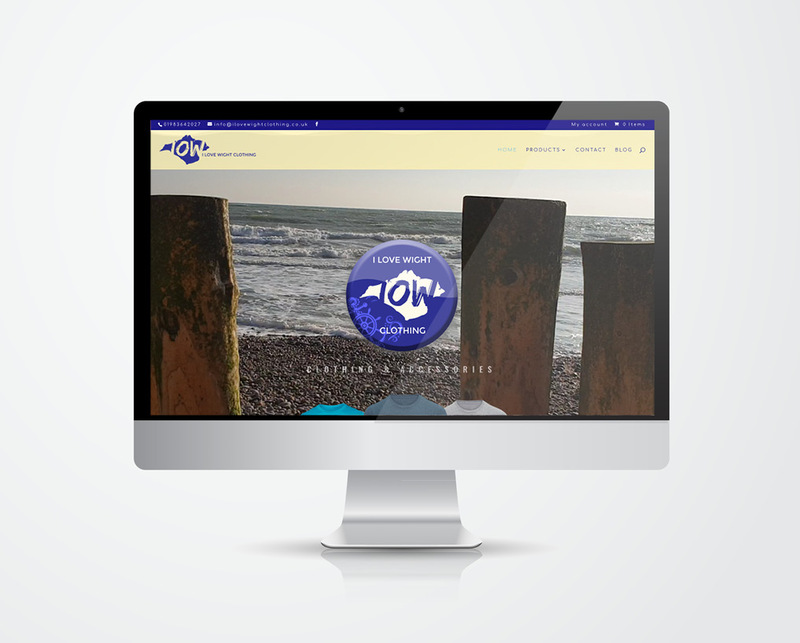 Our goal was to reflect the ethos of the customers values and offers a great range of products aimed at tourists of the Isle of Wight and Islanders alike. If you visiting the Island and would like to own the t-shirt, just visit https://ilovewightclothing.co.uk. 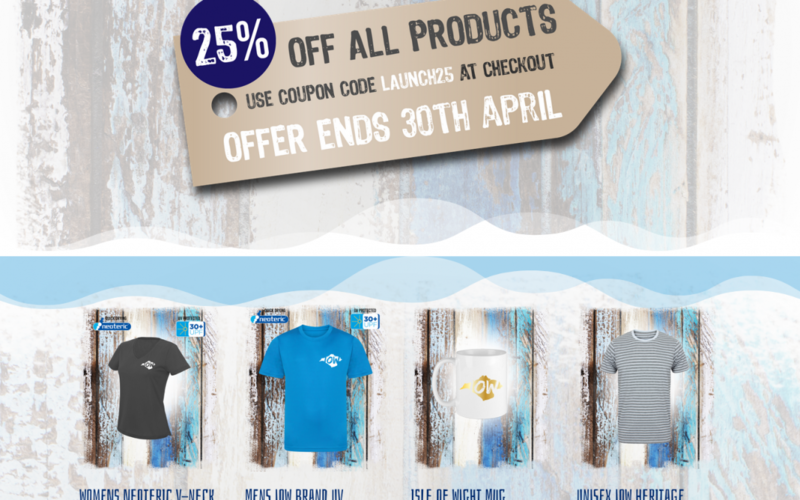 They have a great range of both kids and adults island inspired clothing and accessories. A great project to work on.